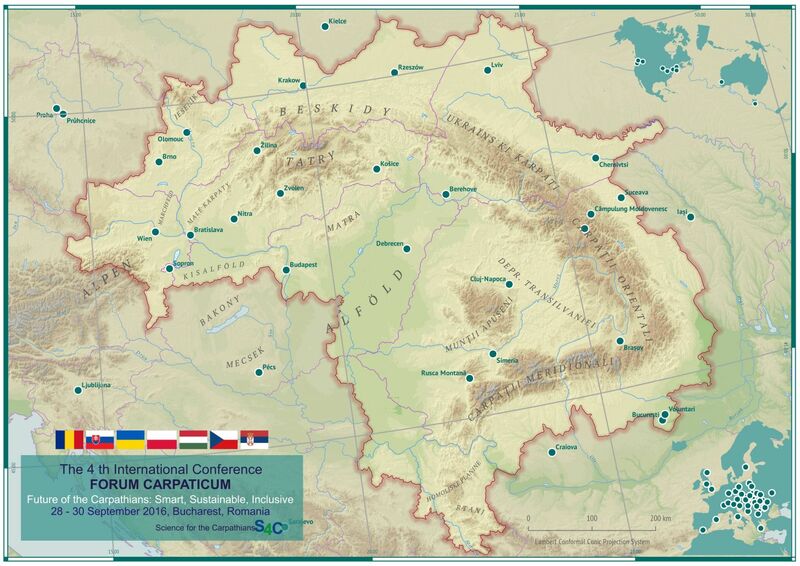 “Future of the Carpathians: Smart, Sustainable, Inclusive” , title of FC2016, unified almost 150 works, belonging to over 500 authors from 90 institutions spread in 16 countries in 4 plenary sessions,14 thematic sessions and four workshops, in three days, between 28-30 September, Bucharest, Romania Palace of Parliament. 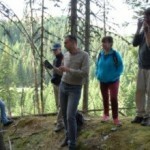 Carpathian Region was a core of scientific interest for almost two hundred participants, form senior researchers to PhD Students and students. 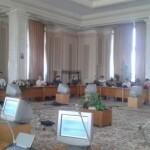 Of three pillars, “Sustainable Carpathians” was a key theme covering more than half of presentations, followed by “Smart” and then “Inclusive”. 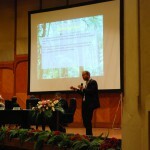 FC 2016 could be considered a conference dedicated to the forests with a broad range of topics from the impacts of environmental pollution on forest trees, structural and spatial dynamics of old-growth forests or forests, changes in riparian vegetation, hydrological mapping of forest vegetation, climate change-related changes in grassland or forest communities till genetics and forest management and policy. Climate, hydrological, land use changes, protected areas, soils, and human activities presentations and subsequent discussions in thematic sessions highlighted negative impacts of the human intervention on mountain environment and the importance of measures aimed at restoration, smart or/and eco-friendly human interventions targeted to the sustainable development. 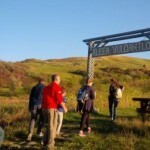 An emerging theme in the Carpathians area is education for sustainability debated in workshops and oral and poster presentations. 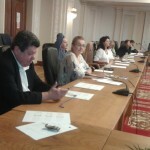 Together with consecrated experts, international and national contingent of young researchers highlighted by high scientific papers dedicated to methodological framework, the use of technologies and innovation to answer at environmental paradigms. During the conference, since opening till debating, it was emphasis the need and importance of continuing cooperation in scientific, educational and practice. Forum Carpaticum 2016, held in Bucharest, was a high and interesting scientific meeting, thanks to contribution to all the participants and organizers. 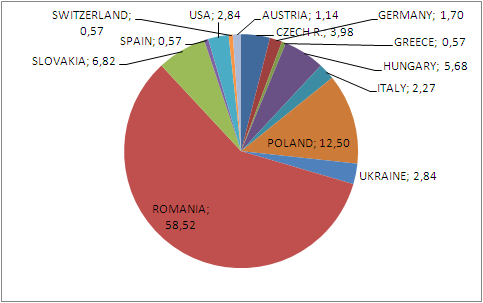 During the closing session of the FC 2016, official results of voting the Best Carpathian Poster Awards were announced. Three prizes awarded: one for young researcher and two for young researchers teams leaded by a senior researcher. Next forum Carpaticum, 2018 will be organized by Hungary under the chairing of Dr. Katalin Masza, elected as deputy of Executive board for the next two years. 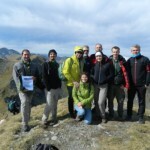 The conference was followed by several field applications to Bucegi Natural Park to present both this protected area management and monitoring program for forests in a changing climate; Fagaras Mountains, current geomorphological processes and the impact of human activities on the alpine environment; Mud Volcanoes, integration of sustainable tourism circuit protected areas etc. 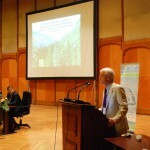 The event was coordinated by the Faculty of Geography, University of Bucharest and the National Institute for Forest Research and Management. 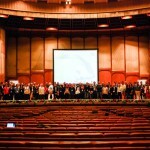 Numerous and important partners joined the event: The Commission of Education, Science, Youth and Sports of the Chamber of Deputies, the Romanian Parliament, Carpathian Convention-UNEP Vienna, “Stefan cel Mare”, Suceava University, Romanian Institute of Geography of the Romanian Academy, OMTR, APGR. Ministry of Education and Scientific Research, Ministry of Environment, Climate Change and Forests, National Tourism Authority. More at the Forum Carpaticum 2016 website.